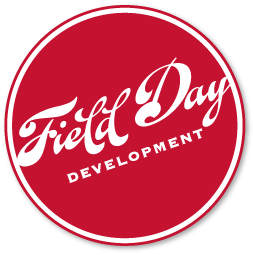 Field Day is a real estate development consulting firm that helps people who are not real estate experts manage their projects. We know how to guide you from concept, through construction, and into operations—on time, in budget, and with ease. Founded in 2010, we are a 100% woman-owned business. We work with developers, nonprofits, foundations, business owners and government agencies. Our business is built on the belief that a big real estate project can be a rewarding experience, rather than a stressful one. We’re invested in your success and we give it our all to get the job done. You’ll be in good hands, because it’s what we do every day! 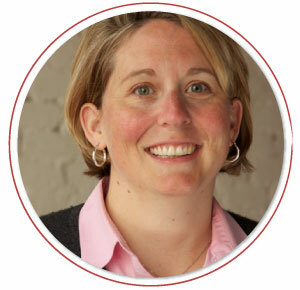 Andrea Kathol has more than ten years of experience in real estate development, financing and community development. She has been responsible for high-dollar budgets and transformational projects. She knows real estate development inside and out. Eternally focused on the end result, Andrea refuses to get distracted by roadblocks. 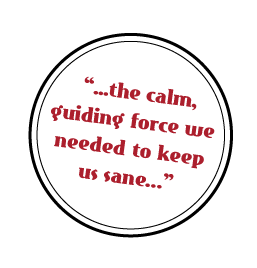 So whenever the sure-to-come surprises pop up, she keeps a level head with friendly finesse. Her clients say she’s a life-saver, that they couldn’t have done their projects without her. Andrea holds a master’s degree in Public Administration and a bachelor’s degree in Interdisciplinary Social Science. She has served as Executive Director of Pottawattamie County Development Corporation, and has worked for both the City of Omaha and the City of Council Bluffs in the planning departments. Jeff has five years of experience in the development field, with a focus on permitting, project management, and natural resources evaluation and compliance. He has worked on projects within the fields of transportation, utility infrastructure, housing, and community development. 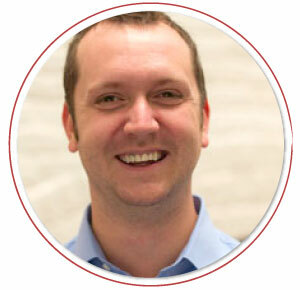 Jeff has worked on creating grant applications that have funded several development projects. He’s coordinated scientists, engineers and architects on behalf of private clients as well as local, State, and Tribal governments. By staying focused on the details, Jeff keeps projects moving towards completion. He draws on his diverse background to offer unique insight and solutions to help projects succeed. Jeff holds a master’s degree in Environmental Science and bachelor’s degrees in Biology and Journalism with a concentration in Public Relations & Advertising. He has been a scientist, environmental planner, and project manager.